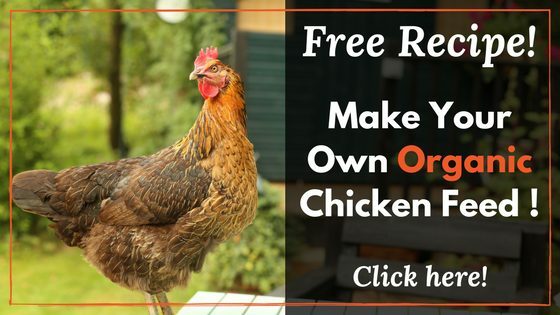 Yeah, I know talking about how to clean your chicken coop is kind of a dry chicken-owner topic, but the bottom line is doing it right is critical to your flocks health. So, I’ve devoted a whole podcast to it, and I’m pretty sure I made it as entertaining as possible—but I’ll leave that to you to decide. Give it a listen, and let me know. 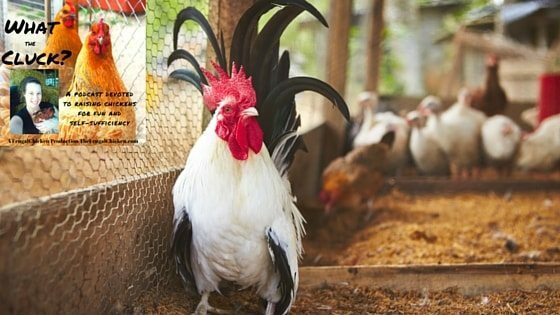 Knowing how to clean your chicken coop is also fairly intuitive—but there are some things particular to chickens that you must know about. For example, did you know there’s actually a super simple way to make manure clean up a 10 minute process (instead of hours of scraping)? 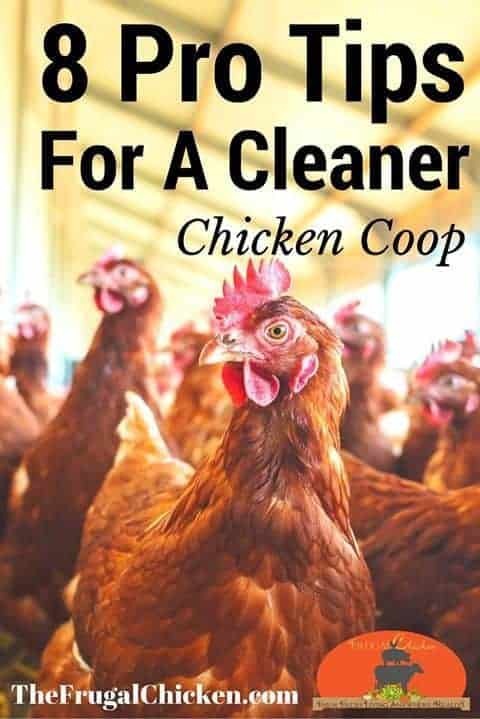 How about the one cleaning agent you should NEVER use in your coop? If you’re intrigued (I know I am), then come a little closer, and let’s chat in today’s podcast about how to clean your chicken coop. 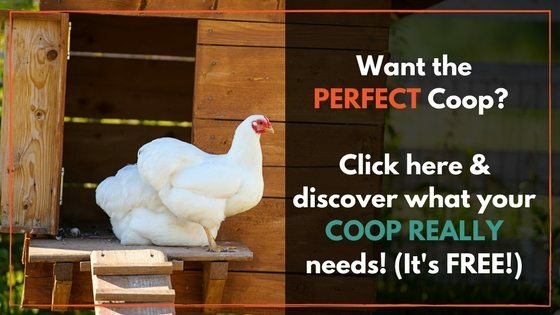 Do you know how to clean a chicken coop? What’s your favorite way? Leave a comment below, or email me at editor@thefrugalchicken.com! Thank you very much..so helpful. I really love reading your information. I find it very disappointing when I have to try and get information from the videos. I am almost deaf, so the videos are not very useful to me.